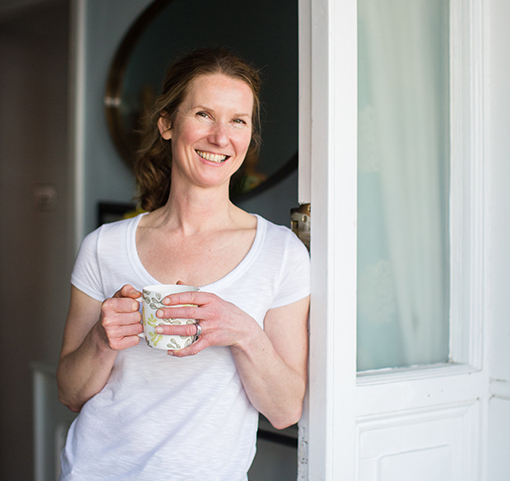 Clare is a Yoga loving foodie who teaches Hatha Yoga and is trained in the STOTT PILATES® Matwork and Reformer method. Clare originally trained as a western Nutritionist leading to a career spanning over 20 years in the health and fitness industry lecturing in nutrition, developing and delivering training and managing the programme at a large Central London Health Club. 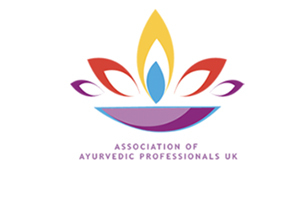 Following her lifelong passions for health, nourishment, cooking and the therapeutic affect of food, Clare is also an Ayurvedic Nutritionist and Ayurvedic Massage therapist. Clare’s integrated ‘East meet West’ approach to health and wellbeing delivers total health – a truly happy and healthy body and heathy mind. When Clare’s not teaching, she’ll be at her allotment, cooking up a storm in the kitchen or perfecting her handstands. Teaching for 25 years in the fitness industry has given Sandra a fantastic perspective on how to achieve your personal fitness goals – a health body is the key to a healthy mind! 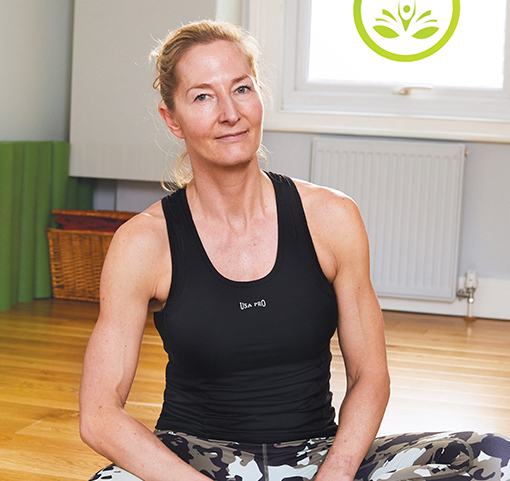 Taking a wealth of experience from local health centres and London’s Premier Health Clubs Sandra is also a fully qualified STOTT PILATES® Instructor, Total Barre™ instructor and personal trainer. Sandra’s classes & PT sessions are fun, creative and very thorough. Her love of dance, theatre and entertaining really make her classes come alive. Sharon is an ex-professional dancer who trained at London Studio Centre gaining a BA (Hons) degree in contemporary dance. Since leaving her dance career, Sharon has retrained as a massage therapist, studying at the London School of Massage in 2017, gaining an ITEC Level 3 Diploma in Therapeutic Massage, Anatomy and Physiology and has also gained certificates in pregnancy and deep tissue massage. Pilates has been a part of Sharon’s life since the age of 16, using it to become a stronger dancer and prevent injuries. Sharon has trained with Merrithew, studying the STOTT Pilates Mat technique at YMCA OneKX. 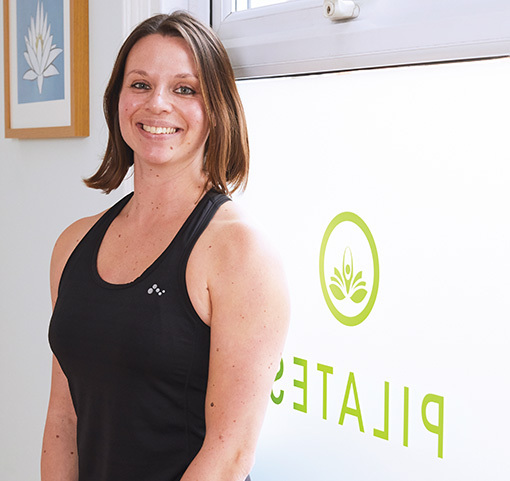 Sharon strives to increase her training repertoire and hopes to undertake pre and postnatal Pilates later this year. 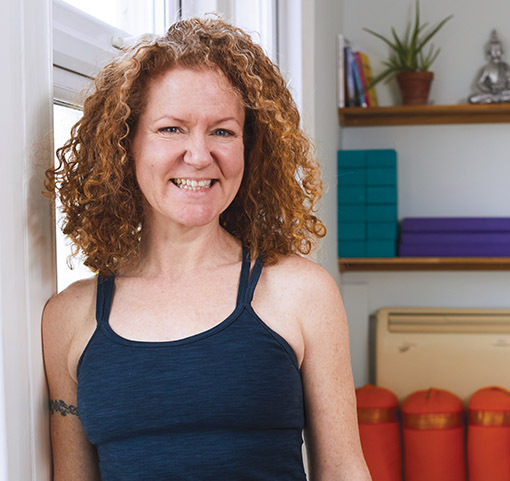 Sharon has a deep understanding of the human body and how it differs from person to person and is able to adapt exercises to suit an individual’s needs, pushing each student in a class setting. I have been practicing yoga for about 15 years in some shape or form. Having my first baby made me realise that I had to invest in myself to ensure I could show up more effectively for my family. 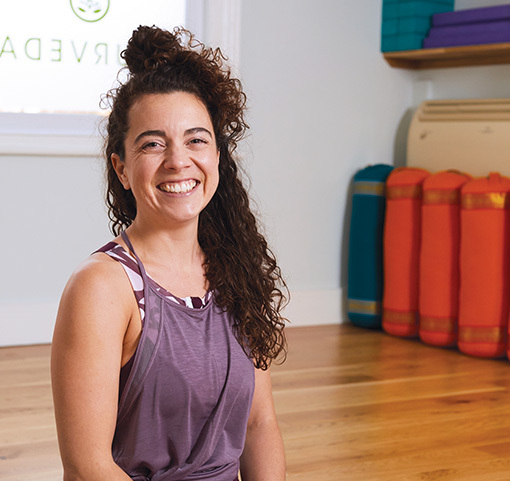 Throughout this time period yoga became such a treat for me and having a growing family, as well as a demanding job in the city, it became an essential part of my life. So much so that I decided to train as a yoga teacher in 2015 with the world renowned Katy Appleton. Before this training I really saw yoga as lovely way to move your body, but throughout this intensive course it became so much more. Once this box was opened for me I found it impossible to shut and I went on to immerse myself fully into the world of yoga and teaching. The style of yoga I teach is Vinyasa flow, which means linking postures together to form short sequences that can be constantly changed and played around with. I pride myself on creating new classes each which link breath body and spirit so that anyone attending will learn more about works for their own individual sense of self.